This magnificent Thomas the Tank Engine roller coaster is a firm favourite with both boys and girls. 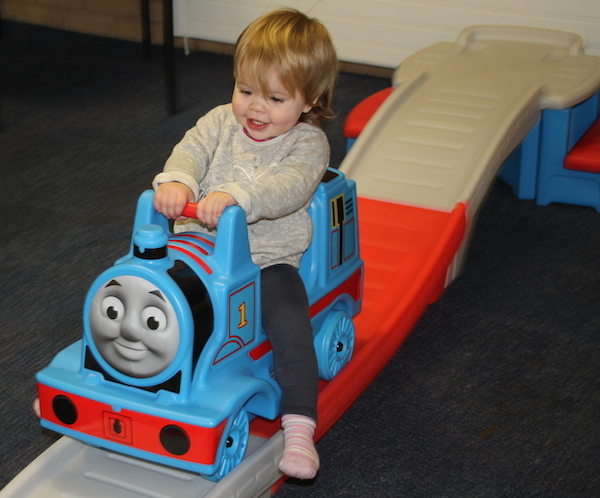 Suitable for children aged 2 – 5, this fabulous ride on has around 9ft of up and down riding track. 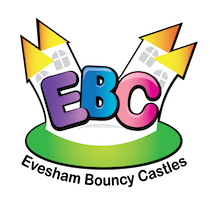 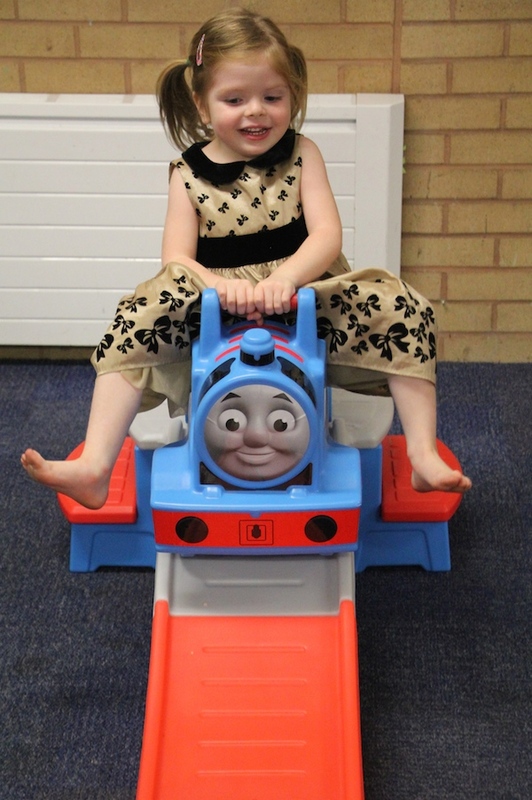 A perfect addition to any bouncy castle, inflatable or soft play and a great attraction at any young children’s birthday party. 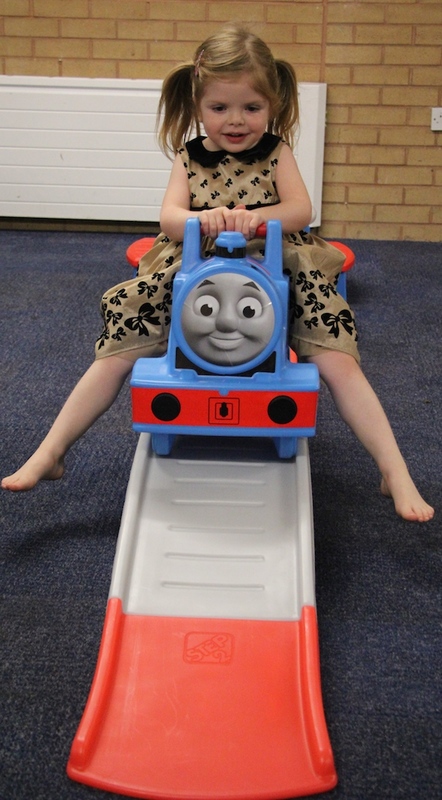 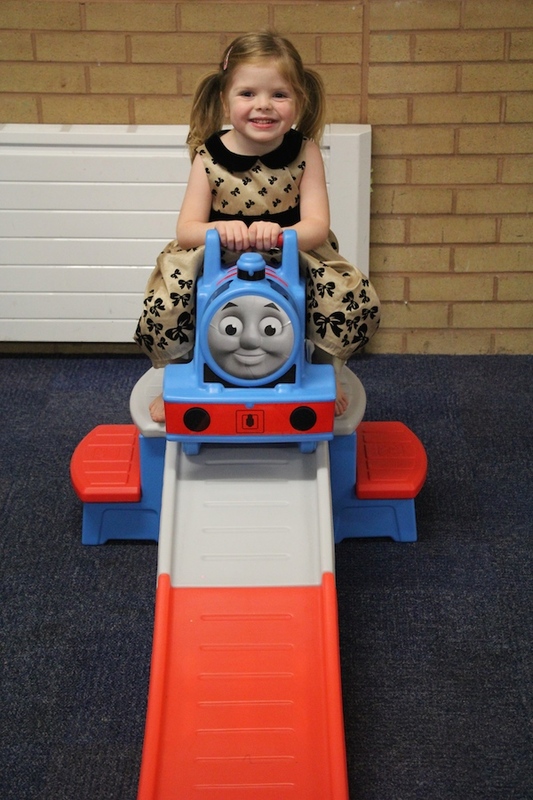 Thomas The Roller Coaster is only suitable for indoor hire and has to be hired in addition to other equipment. 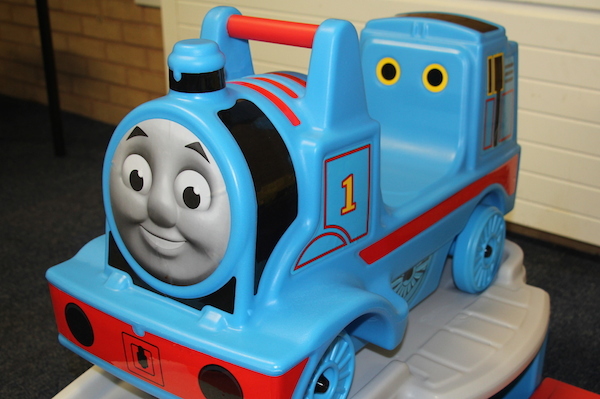 Please contact the office for details.